BAGPIPER. 38 YEARS EXPERIENCE ON HIGHLAND AND SMAILLPIPES - HAMMERED DULCIMER PLAYER . Miamisburg, Ohio based. Tim Schaiper is a very versatile and highly sought after musician. The solemn and dignified sounds of the bagpipes will surely make your wedding or event unique and memorable. Trained on the great Highland Bagpipes, Small Pipes (quiet pipes for indoors), Shuttle Pipes and Scottish Border Pipes. 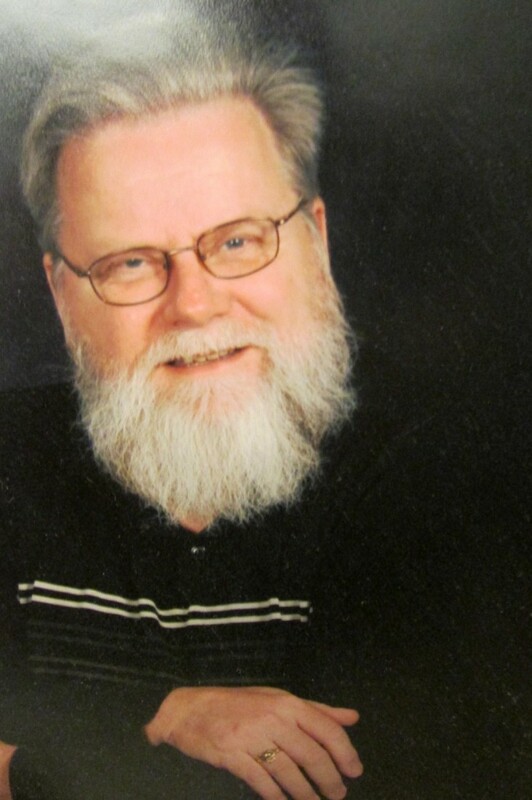 Tim is also one of the areas most accomplished Hammered Dulcimer player with over 38 years experience playing a very extensive list of venues. Tim also plays a variety of instruments and sings. Tim did a fantastic job! Tim was professional, friendly, relaxed, easy to work with and played beautifully. I would highly reccomend him to anyone. Tim plays an amazing bagpipe and tears were flowing with his "Gone Home" and "Amazing Grace" at my son's military service at Dayton National Cemetery. He was clear in his correspondence, compassionate at the service, and made a wonderful contribution to the memory of our last day with our son. Thank You, Tim! Tim was awesome! He did an awesome job! Made my daughter's wedding perfect! My family and I hired Tim for a funeral service procession for our loved one. He delivered on exactly what he said he would do to the fullest extent. We received a lot of comments that Tim was excellent and we couldn't agree anymore. Thanks Tim for being professional and on point with everything. Tim played at our daughter's reception as guests arrived and until the Bride and Groom entered. He did a beautiful job. We loved the mood that he created with his music. And you won't meet a nicer gentleman. He has a very warm personality It's obvious he loves what he is doing. We're so thankful for musicians like this that keep traditions alive. Very professional. Very touching addition to a beautiful day! Thank you again, Mr Schaiper. We really enjoyed having Tim Schaiper play for our company Christmas party. He showed up in plenty of time, played beautifully and helped make the evening complete. He was great at communicating and answered any questions I had. I highly recommend him to anyone! He made our wedding day perfect! Tim is one of the most talented people I have ever met when it comes to music. He teaches himself how to play many different very difficult instuments including the bagpipes. He was very easy to talk to and professional. He picked the perfect songs for us just by talking to us for a short time. On the day of the wedding he was there early and ready to go. I will recommend him to anyone I know who is looking for a musician. He made our day perfect. Tim did a great job for our family. 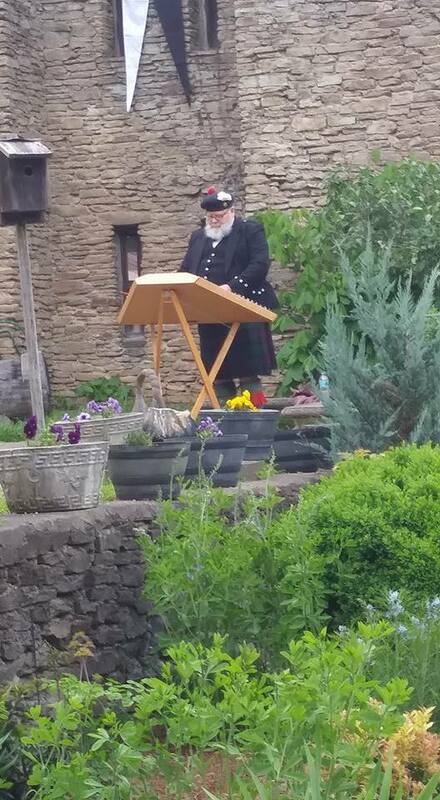 He was on time, very professional, and played the bagpipes very well. in our time of sorrow, it was an uplifting experience. 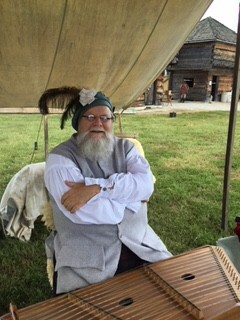 30 YEARS EXPERIENCE - HAMMERED DULCIMER PLAYER. 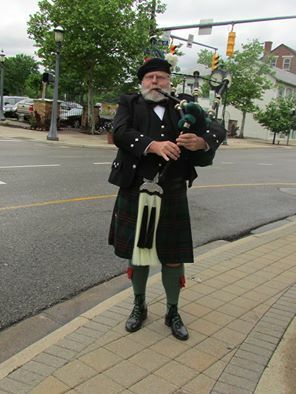 (Christmas parties) Miamisburg, Ohio based bagpiper; Tim Schaiper is a very versatile and highly sought after musician. The solemn and dignified sounds of the bagpipes will surely make your wedding unique and memorable. Trained on the great Highland Bagpipes, Small Pipes (quiet pipes for indoors), Shuttle Pipes and Scottish Border Pipes. Tim is also one of the areas most accomplished Hammered Dulcimer player with over 25 years experience playing a very extensive list of venues. Tim is also the leader of his church’s Contemporary Praise service playing guitar, hammered dulcimer, mandolin, Irish whistle while leading worship in song. Recent review: Playing for a funeral isn't the easiest task. Andrew did a great job - thanks!